Click below for the curated list of tournament hotels for the 2019 state tournament. The 2019 state tournament schedule has been changed from years past. Download the new schedule below. Chuck Ballingall served as the Policy Debate guru of the California High School Speech Association for more than three decades. During that time he coached countless students to incredible success. 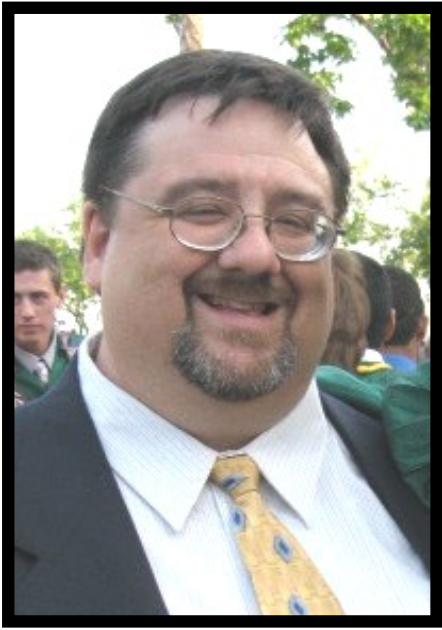 After passing away in 2017 the California High School Speech Association created the Chuck Ballingall scholarship fund in order to provide opportunities for students to become involved in Chuck’s favorite debate style, policy debate.